I'm happy to have you wander in off the information superhighway and visit for a while. 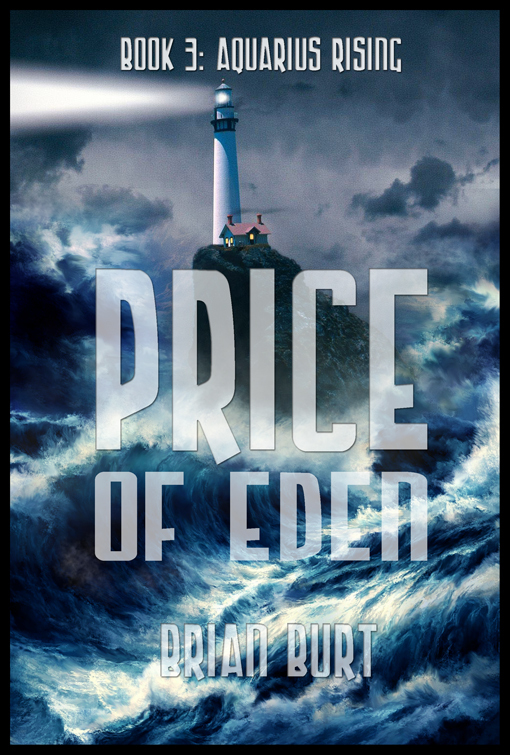 I write speculative fiction: science fiction, fantasy, dark fantasy shading into horror. 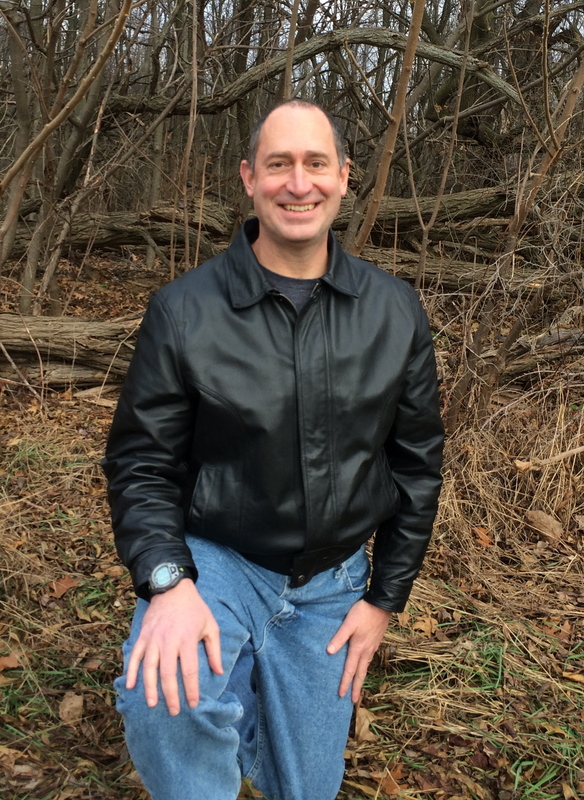 For most of my career, I've written short stories and have published more than twenty in various magazines, anthologies, and online publications. 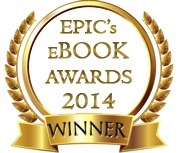 My short story "The Last Indian War" won the Gold Award in the Writers of the Future Contest (although that was in the past ;-). 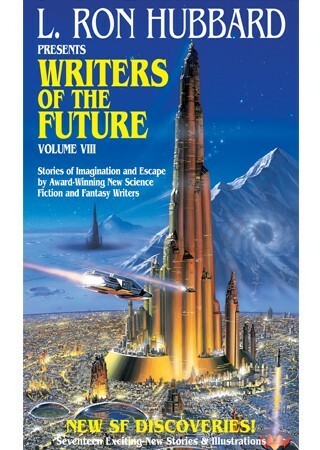 I'm hoping that the future is now, since I recently worked up the nerve to try my hand at novels. 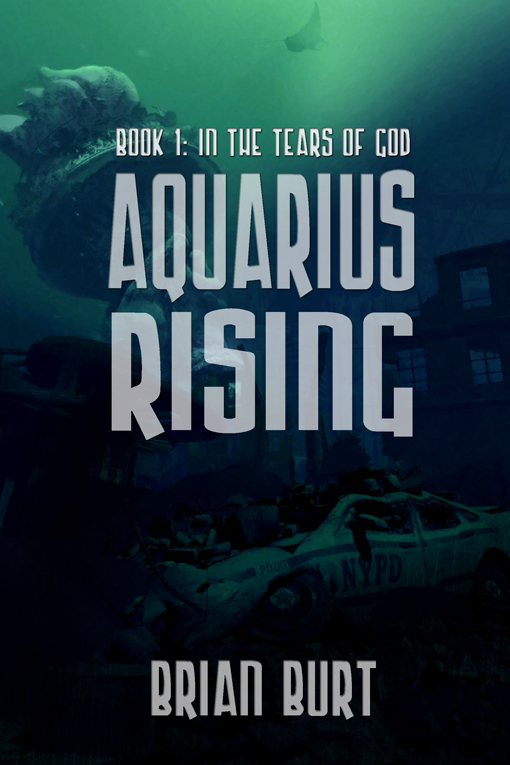 My debut novel, Aquarius Rising: In the Tears of God, won the 2014 EPIC eBook Award for Science Fiction. 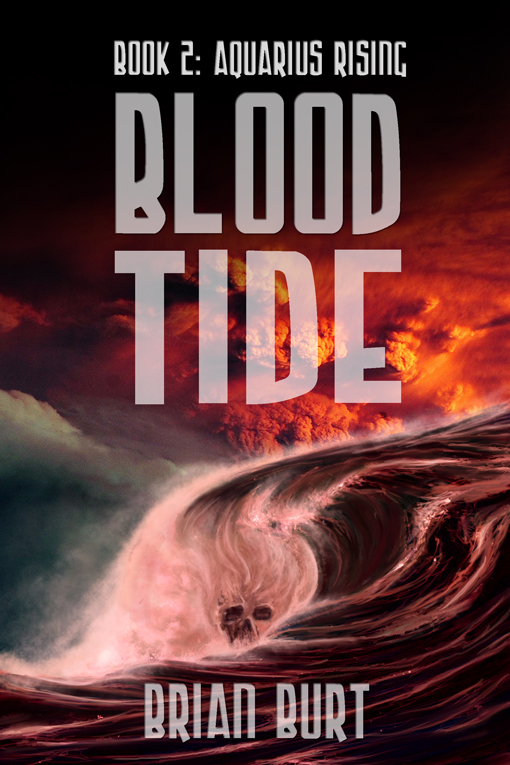 Book 2 of the Aquarius Rising trilogy, Blood Tide, was recently released by Double Dragon Publishing as well. I'm feverishly working on Book 3 and hope to have it to the publisher soon! Please feel free to sample the short fiction here, including previously published stories and a few exclusive to the web site. 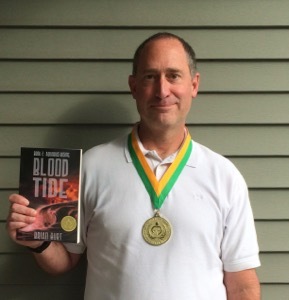 Check out the information about my novels, including reviews, excerpts, and links you can follow to purchase if you're so inclined. I blog on Goodreads and include links to the most recent blog entries here, too, in case you're interested in recommendations about some awesome books by other authors or general observations about life, the universe, and everything (in the immortal words of Douglas Adams). So take a look around, make yourself comfortable, and stay as long as you like. Or you can visit my author pages on Facebook or Goodreads. I'll post news updates here regularly, so stop back whenever you have time. I'll leave the light on for you!